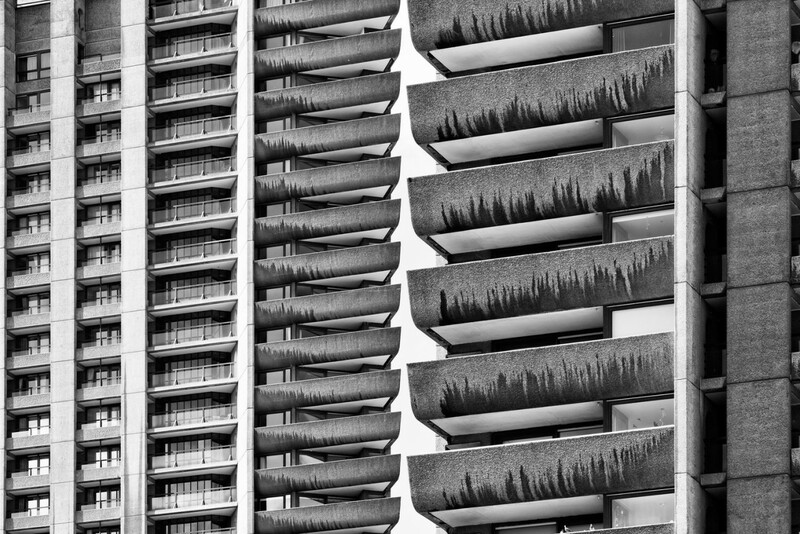 This building visit led by Stephen Witherford of Witherford Watson Mann Architects, will explore The Barbican Estate designed by Chamberlin, Powell & Bon, with the conversation co-led by Alvaro Velasco, AA PhD candidate. The Barbican Estate was designed by Chamberlin, Powell & Bon. In 1954, the young architects were asked to submit designs for the Barbican. With its coarse concrete surfaces, elevated gardens and trio of high-rise towers, the Barbican Estate offered a new vision for how high-density residential neighbourhoods could be integrated with schools, shops and restaurants, as well world-class cultural destinations. Approval was given in 1959 for the residential blocks to be built and construction lasted for twelve years, with the complex officially opening in 1982. At the time of their completion, the Barbican towers were the tallest residential towers in Europe. Since establishing Witherford Watson Mann Architects in 2002, Stephen has led projects including Amnesty International UK, Bankside Urban Forest, the Olympic Legacy Masterplan and the 21st century Almshouse. He has a strong commitment to urban design and public space, and has taught at the London School of Economics Cities Programme, and served as a member of the Mayor’s Design Advisory Group. Posted on May 9, 2019 March 29, 2019 by membership	Bookmark the permalink.